After so many leaks of the Google Nexus five, now the main and real leak for which most of us are excited to know is Price for the handset. 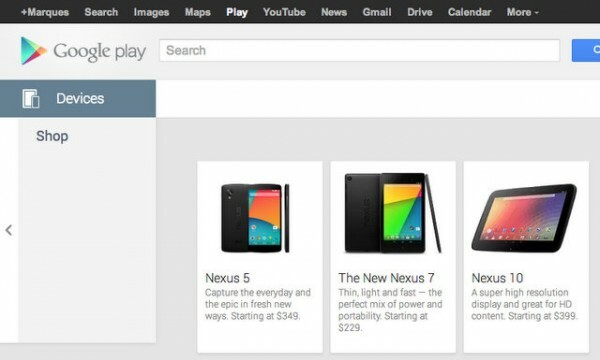 Well Price for the Nexus 5 is now confirmed by Play store listings. The 16GB variant of the phone will be priced at $349, which seems to be quite nice. The phone comes with marvelous specifications and features and the price of the phone makes it more valuable smartphone. Google would also launch Android 4.4 Kitkat along with the device. The launch date for the device would be 28th October. The 32GB model would be priced around $409 or less , considering the price of 16GB model. CHECK more leaks on the same Full Specs, Image. In mean time tell us your opinions about the phone. 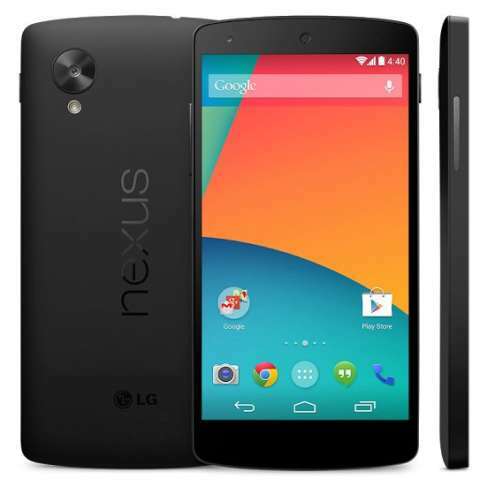 Would you pay $349 for the new Nexus ?